The researchers recruited 2,660 children between 7 and 10 years of age at 39 different schools and gathered data on the children's weight and height in order to calculate their body mass index and obesity and overweight status. Outdoor pollution was measured during one week in summer and one week in winter using sensors in the schoolyard which detect levels of nitrogen dioxide ( NO2 ), elemental carbon (EC), particle matter (PM2.5) and ultrafine particles. 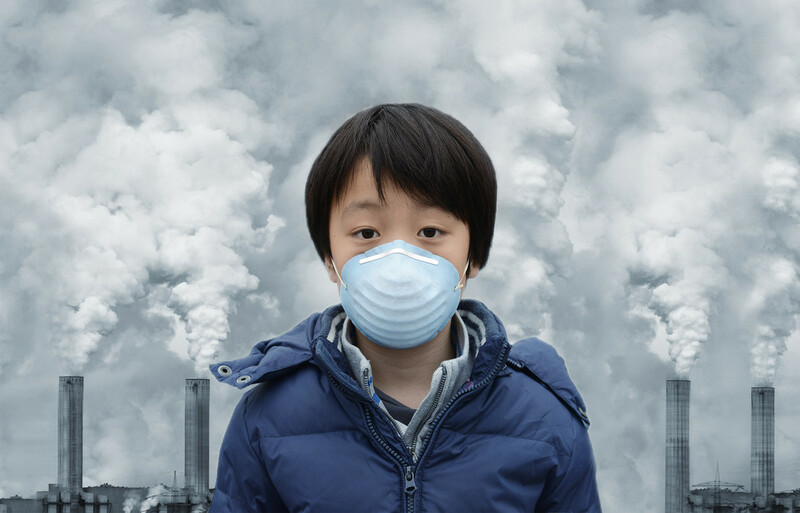 The researchers also estimated children's exposure levels to NO2, NOx, PM2.5, PM10 and PMcoarse at home, giving them data on the two micro-environments where schoolchildren spend most of their time. Martine Vrijheid, ISGlobal researcher and study coordinator, also added that there are other limitations in the study, and advises caution when interpreting the results. "Being a cross-sectional study, we only have data at one time-point, and we do not have enough data to establish the nature of the association," she explains. "To draw more solid conclusions, we need new longitudinal studies that follow the study participants over time."